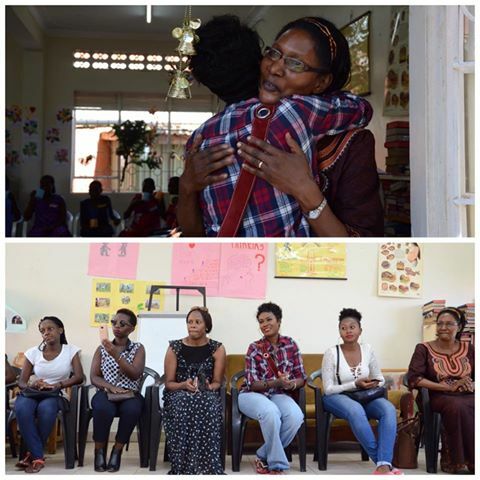 A few weeks back Juliana Kanyomozi started a foundation The Keron Kabugo foundation in memory of her late son Keron. The inspiration behind the foundation was her late son who loved children and hated to see disadvantaged children like street kids suffer. Well, the foundation has already set the ball rolling. 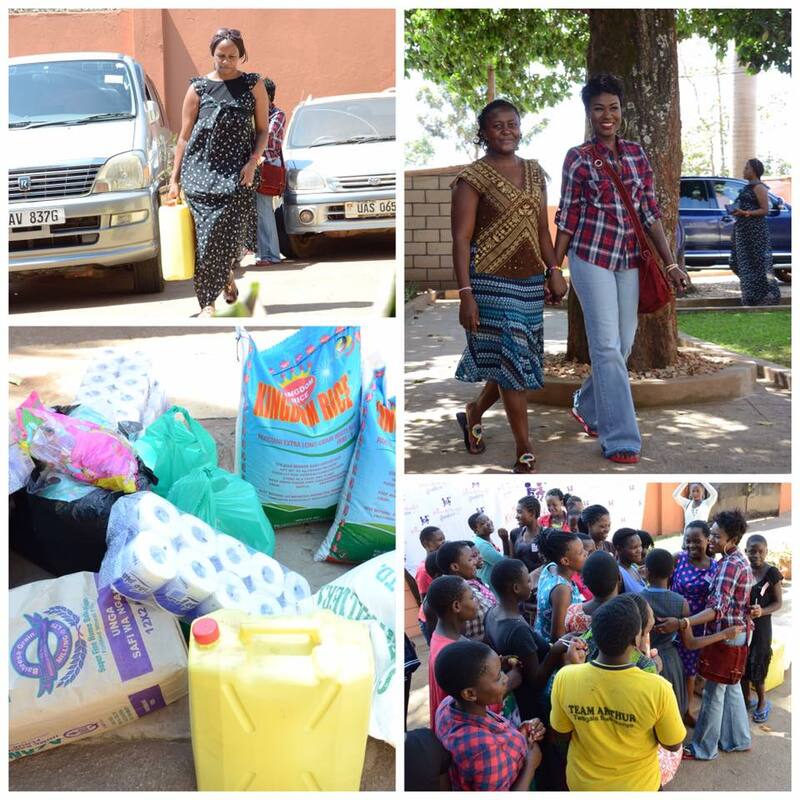 Just a few days ago, Juliana along with several other individuals made a visit to Wakisa Ministries Crisis Pregnancy Center the and donated things worth millions of shillings. 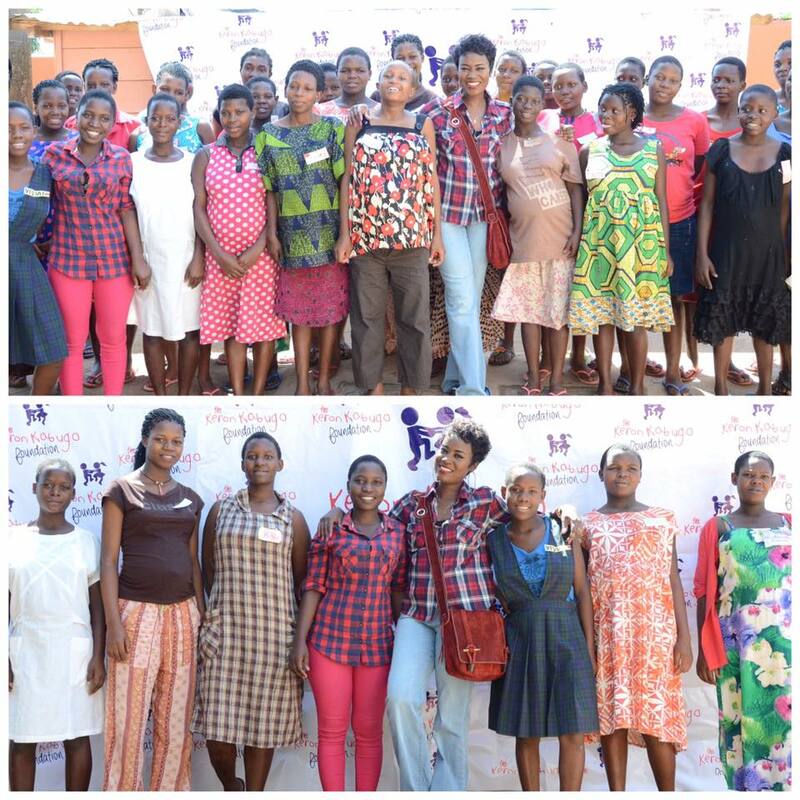 Visiting of Wakisa Ministries marked the beginning of her charity campaign with a donation of so many items to care for young teenage girls who being impregnated and abandoned by irresponsible adult males. 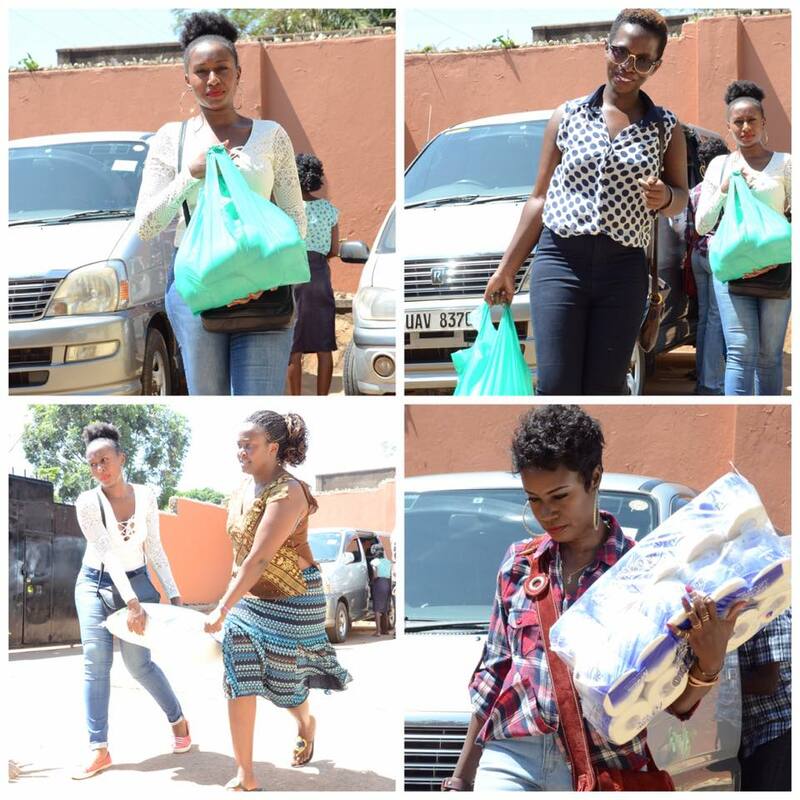 The items included toilet papers, soap, sugar, salt, cooking oil, soap and detergents to mention but a few. Today was quite special. The Keron Kabugo foundation made a visit to Wakisa Ministries Crisis Pregnancy Center. Thank you for receiving us with such humility n graciousness. It was lovely meeting these young teenage girls who even in the face of difficulty and being impregnated at such a young age, they have the most beautiful smiles I've ever seen. It was an amazing experience meeting you n talking to you. No matter what situation is, I know you will overcome because you are very strong girls. Blessings upon you.